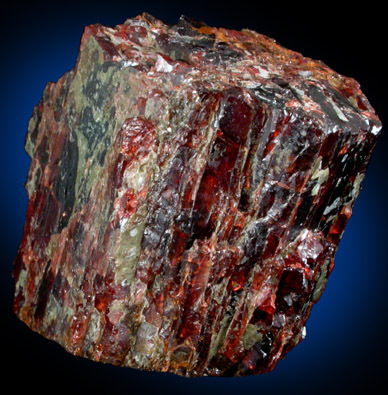 Description: Heavy cleavage of translucent wine-red almandine garnet. This is part of one of the huge garnet crystals (they average 15 cm diameter) that is found at the garnet mine. 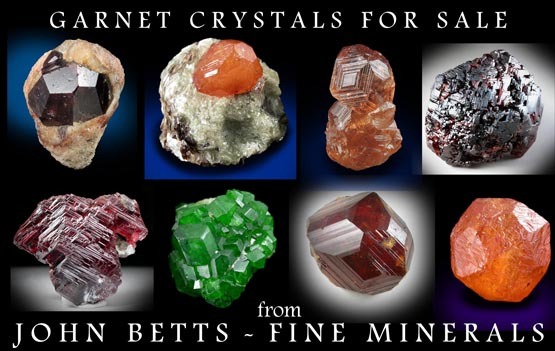 The mine mines the garnet for use as abrasives, but cleavages can have facet grade.